I’m thrilled to share with you the first view of the redwood and douglas fir canopy at Muir Woods National Monument. 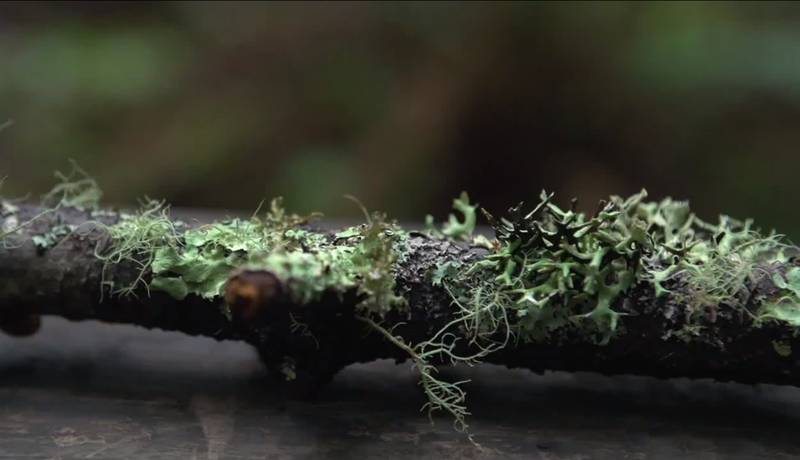 This video shows biologists combing the canopy for signs of life during Bioblitz 2014. They sure found a lot of species living peacefully on the trunk and branches above our heads, can you believe how many lichens call the redwood treetop home? One thing I found interesting among the redwoods, is that right after storms drop big chunks, like from Big Tree or Godwood Creek Giant in Prairie Creek, its available to see even at ground level, many species of what grow overhead. Its a short-term observation, but in cool season a lot of the species retain vitality for some time. Usually I prefer the parks up in Humboldt and Del Norte where the canopy reaches closer to 300 ft., 350 ft. and taller.